Two things in life are things certain: taxes never get simpler, and going it alone can cost you. Whether you’re an individual or a small business, Kiessling & Lesperance offer a full-array of tax preparation services for individuals, families and businesses. 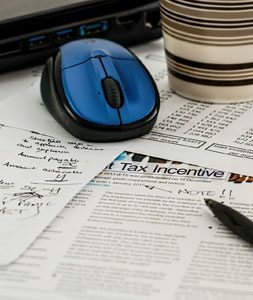 Tax law is ever changing, and we are experienced in all areas of Wisconsin and federal tax law. From individual returns to more complex tax issues involving trusts and estates, we’ll help you find the right deductions and credits, bring you into compliance and get any money due to you. Tax Man Got You Worried? Let’s get your tax issues solved together. Please contact our offices by calling (920) 648-8385 or make an inquiry via our contact page. We look forward to hearing from you!